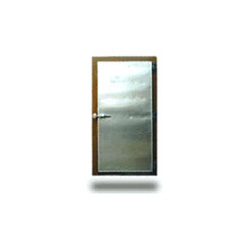 Hinged chill doors are made from PVC -coated steel or stainless steel. Door Insulation: High-insulating, C.F.C. free foam, friction bushings. Frame: PVC – coated steel or stainless steel.